Leo is the coolest turtle...ever. 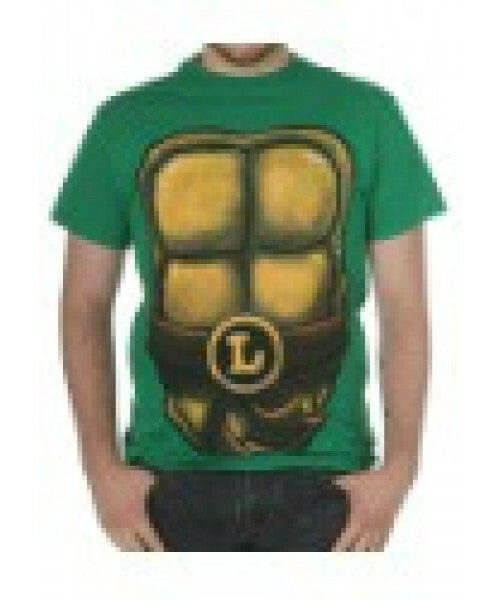 If you are a fan of the comic book and the movies you'll love wearing this TMNT Leo Detailed Costume Tee. We watched a wildlife documentary on turtles recently. There were zero ninja flips, no katanas and the little guys didn't even eat pizza. It turns out that most turtles don't do any of those things. Leonardo? He does all of those things, which is why we like wearing this TMNT Leo Detailed Costume Tee, so we can fight evil and practice ninjutsu. If you want to fight evil too, then you should probably wear this shirt. 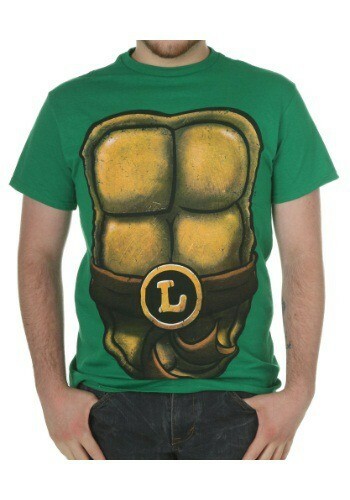 (Of course, if you like, you can wear it and hang out at the pond like normal turtles do too).